Intel Coffee Lake-S CPUs have officially been announced and if you have been waiting for mainstream Intel CPUs and motherboards then now is the time to go out and get one. You also might have already got a locked CPU and have been waiting for mainstream Intel motherboards to come out. If that is the case then you can now put that CPU in good use by buying a mainstream motherboard. 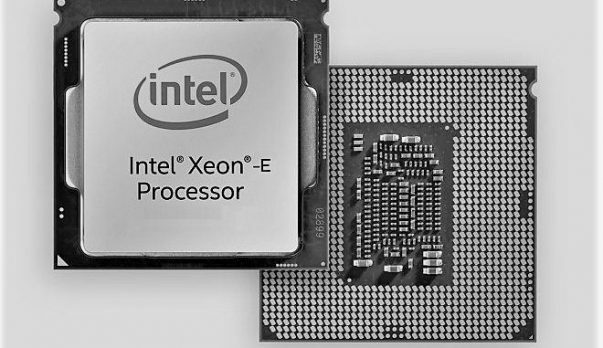 Intel Coffee Lake-S CPUs feature multiple cores and threads starting off at 2 cores and 2 threads at the lower and up to 6 cores and 12 threads at the higher end. Having that said, there is plenty of variety to choose from, not only when it comes to the CPU side of things but when choosing motherboard as well. The new mainstream motherboards include H370, H110, Q370 and B360 chipsets. When it comes to pricing, the pricing is pretty competitive. At the entry-level position, we have the Intel Celeron G4900 for $42. The CPU features 2 cores and 2 threads. On the high end, we have the top of the line CPU in the series, the Intel Core i5-8700T. The CPU comes with 6 cores and 12 threads and will cost you $303. The following are all the H370, H110, Q370 and B360 motherboards from different partners that support Intel Coffee Lake-S CPUs. Asus has always been on top of the game when it comes to motherboards and I have to say that the company has done it yet again. The motherboards are very pretty indeed and you can check them out below. While looks are great, Asus does charge a premium for the gaming products and while they might not add performance in some cases, the following are the prices of the different H370, H110, Q370, B360 motherboards that Asus has to offer. You can click the links included below in order to pick up one of these motherboards. H370M Pro 4 mATX ? B360M-ITX / ac Mini-ITX ? Gigabyte has also introduced a couple of motherboards for Intel Coffee Lake-S CPUs. You can check them out below. The Aorus brand is back and if you are looking for the best that Gigabyte has to offer then look for the Aorus branding. You can check out the pricing below and you can also click on the link in order to pick one of these motherboards up. You can see that you have plenty of choices when it comes to buying a motherboard. 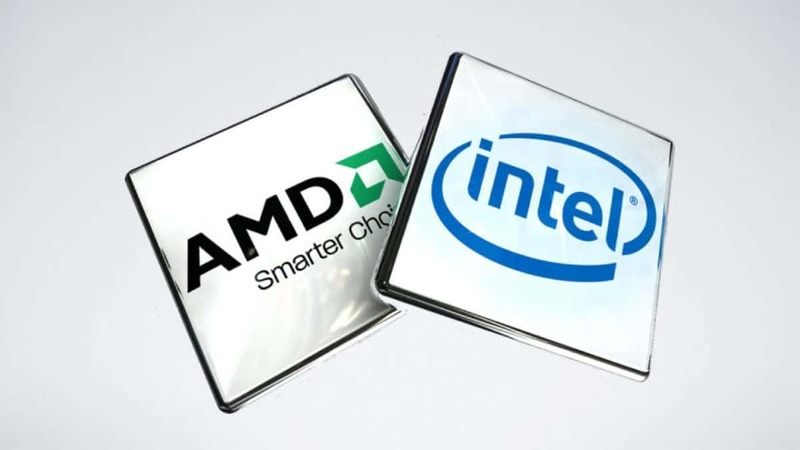 Let us know what you think about these Intel Coffee Lake-S CPUs and these compatible motherboards that have been introduced by different partners.